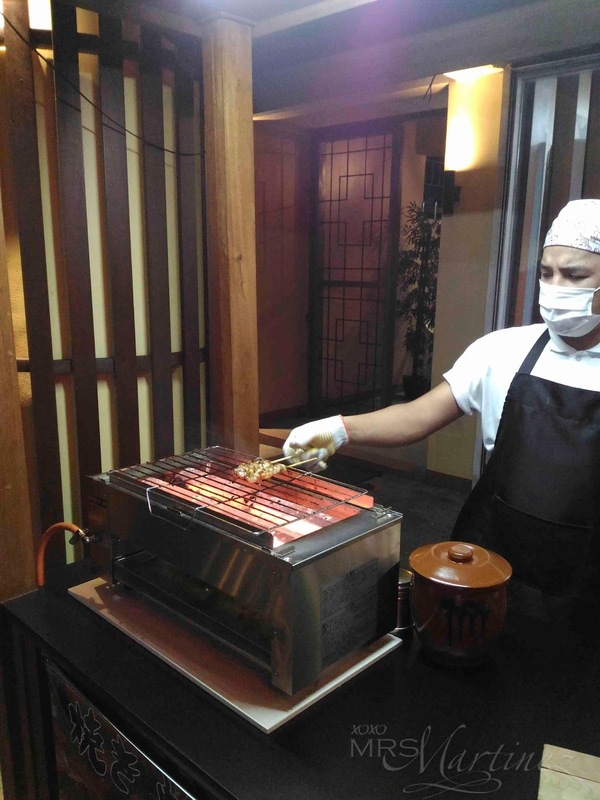 Marukoma Japanese Restaurant is a yakitori restaurant owned and operated by Yutaka Izakaya. Both restaurants share the same location along Aurora Blvd., in Quezon City. During lunch, most diners are from the school across the street. Guests during dinner time are mostly families. We have been waiting for Marukoma to open for the longest time. 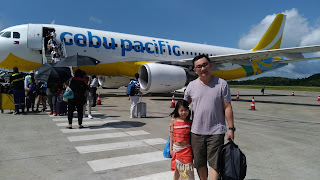 In fact, my family secretly wished it would open just in time for our daughter's 5th birthday. As you all know, we ended up in Yutaka Izakaya because it's still non-operational at that time. Prices quoted are its individual prices. Each item comes in two (2) sticks. You can save Php 20 if you order the set. On a side note, Winna (Arabiki Hotdog) Php 80 is not included in Omakase set so we ordered it from the ala carte menu. 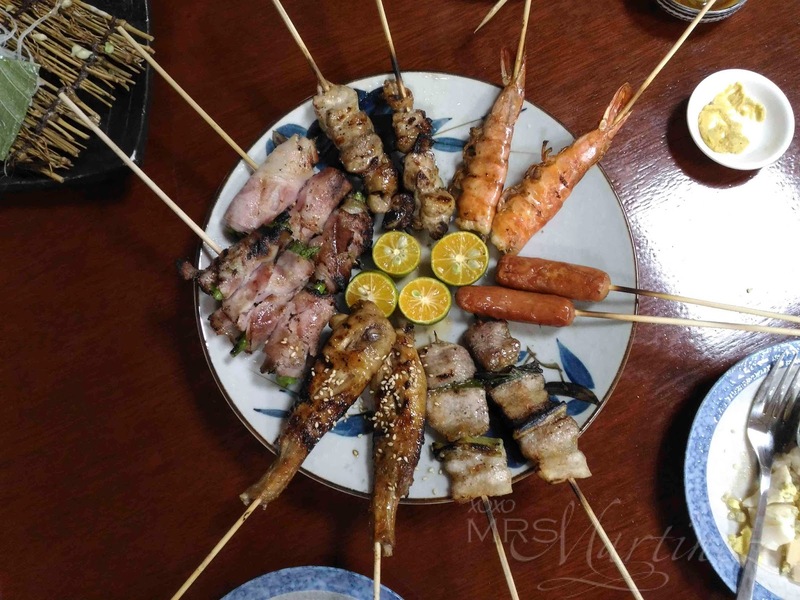 If you are on a seafood diet, you may want to order Shishamo Php 135. Shishamo (Willow Leaf Fish) is a saltwater fish about 15cm in length. It is slim and resembles a willow leaf. It is generally dark on the back with a sliver-white underside. 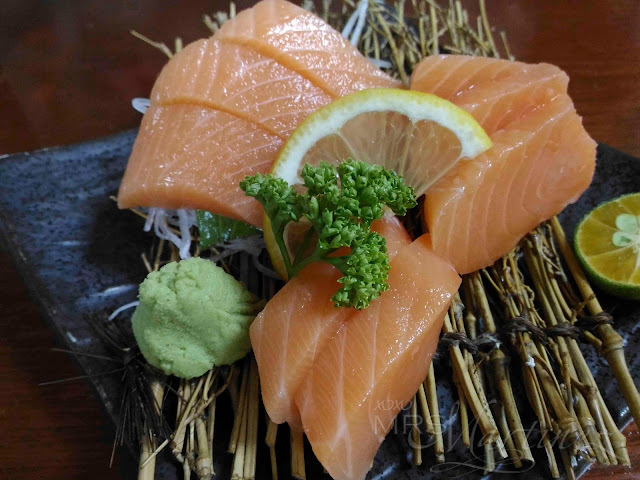 In Japanese cuisine, this fish is grilled or fried whole and served with its roe intact. Yakitori is a Japanese type of skewered chicken. Its preparation involves skewering the meat with Kushi, a type of skewer typically made of steel, bamboo. or similar materials. Afterwards, there are grilled over a charcoal fire. During or after cooking, the meat is typically seasoned with tare sauce or salt. 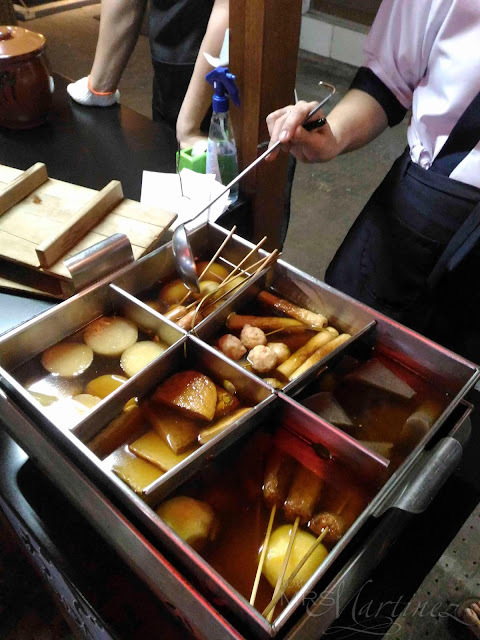 Marukoma set up its cooking and grilling station just right outside its restaurant. 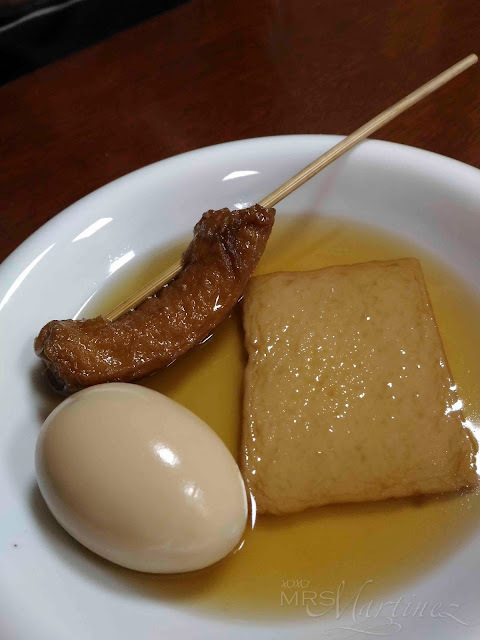 When DH went out to check it, he ordered more items like Chikuwa (Fish Paste), Maruten (Fish Cake) and Tamago (Egg) as shown in the photo below. Each order comes in pair. Well, what can I say? 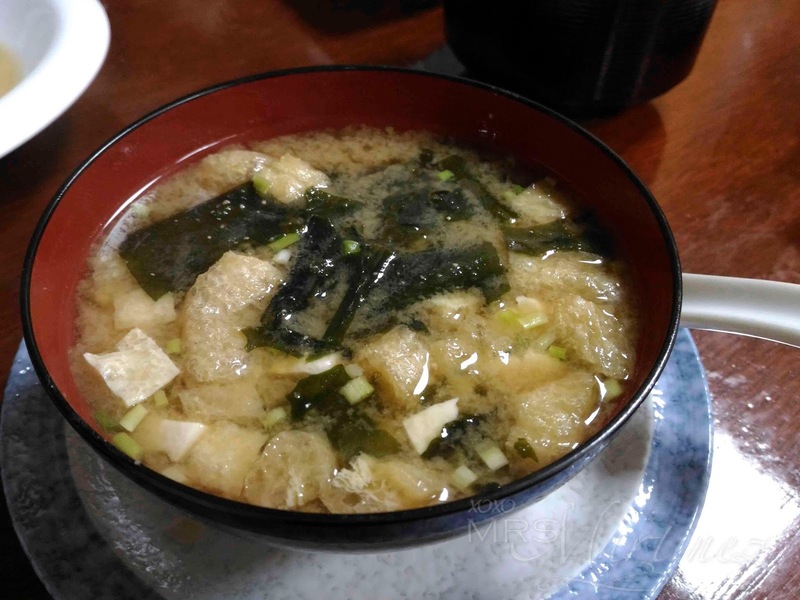 We still love Yutaka Izakaya so much more that we ordered some of our favorite items like sashimi and of course, the miso soup!